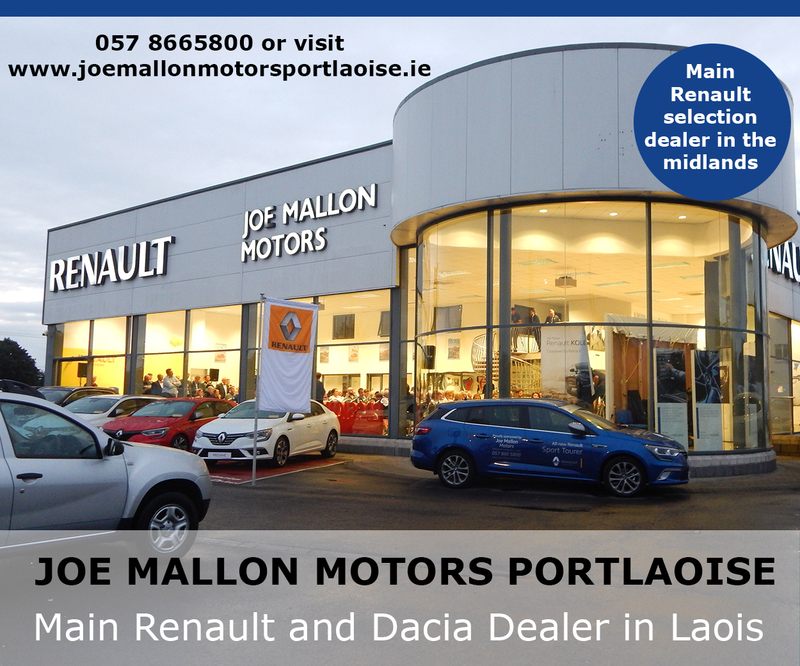 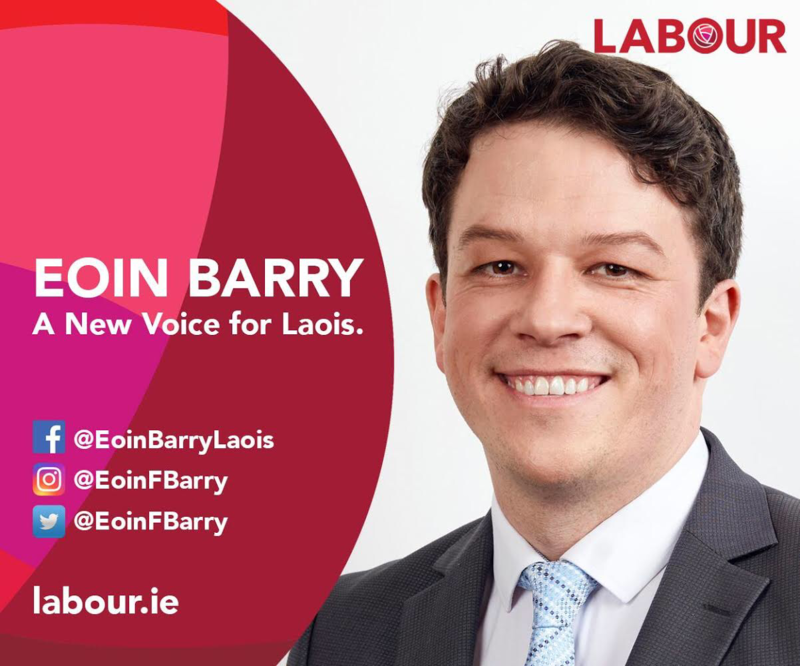 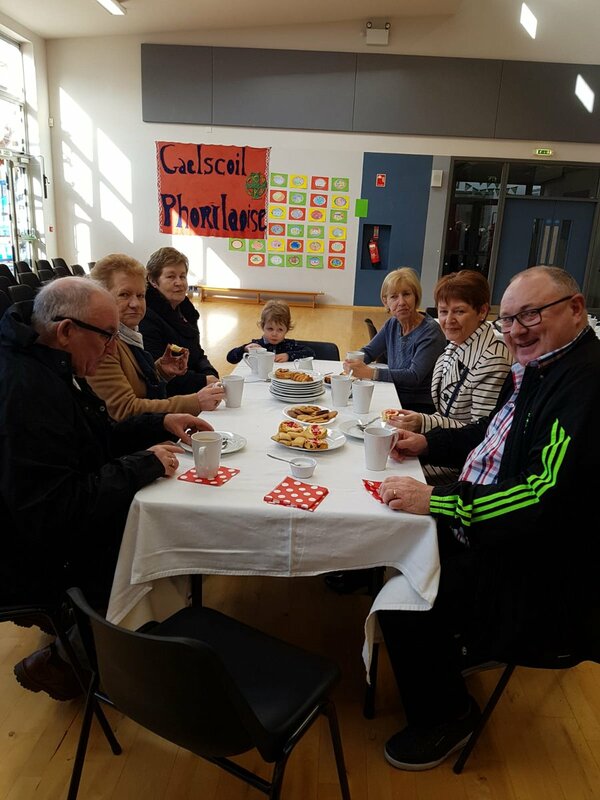 Following on from a successful Grandparents Day in St Colman’s Stradbally last week, another Laois school held one today. 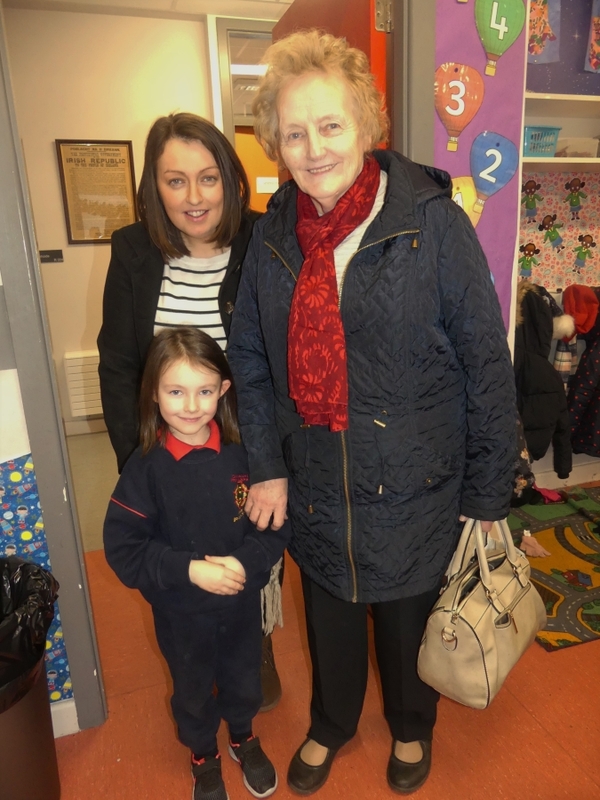 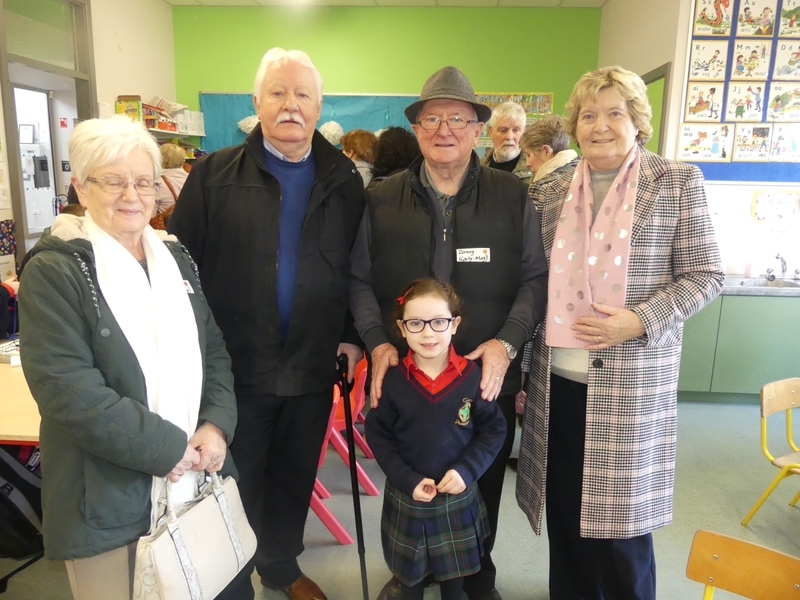 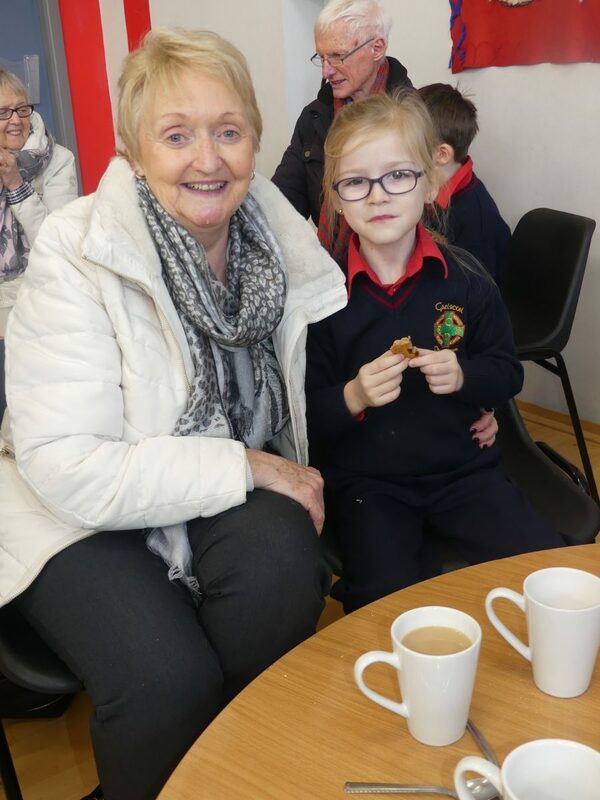 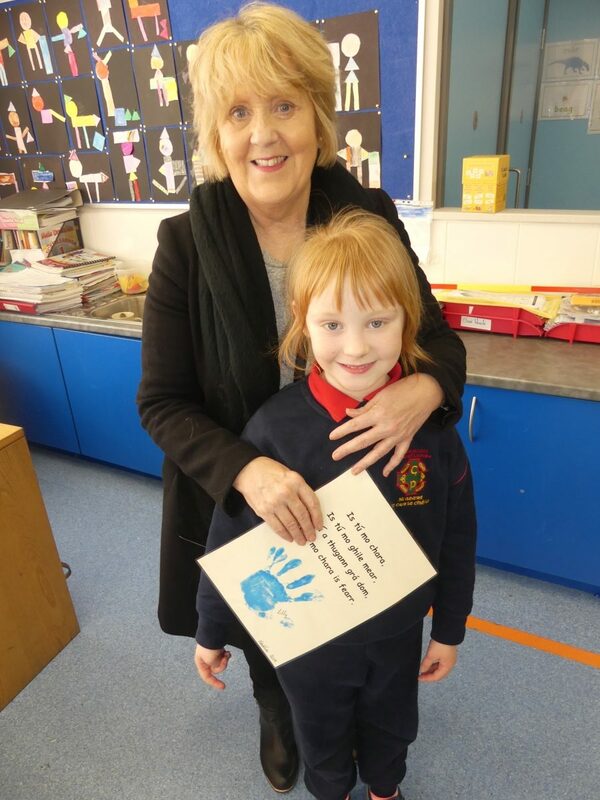 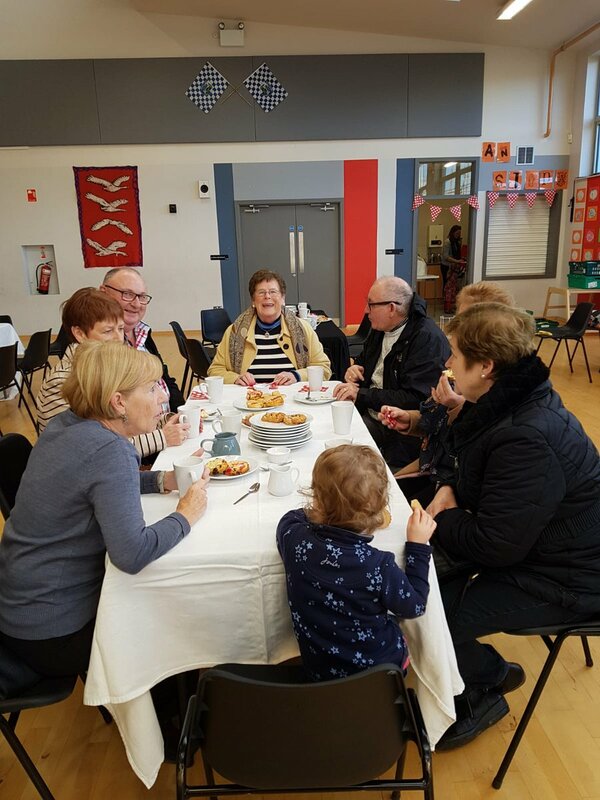 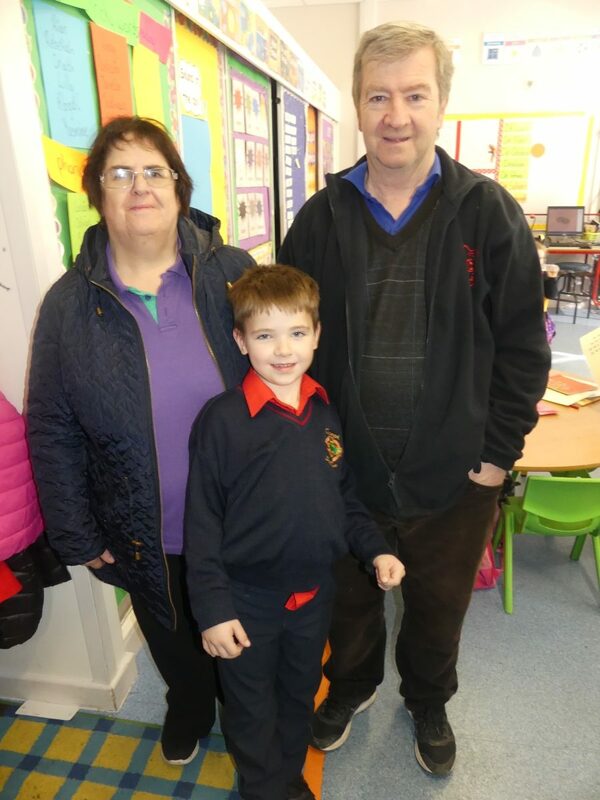 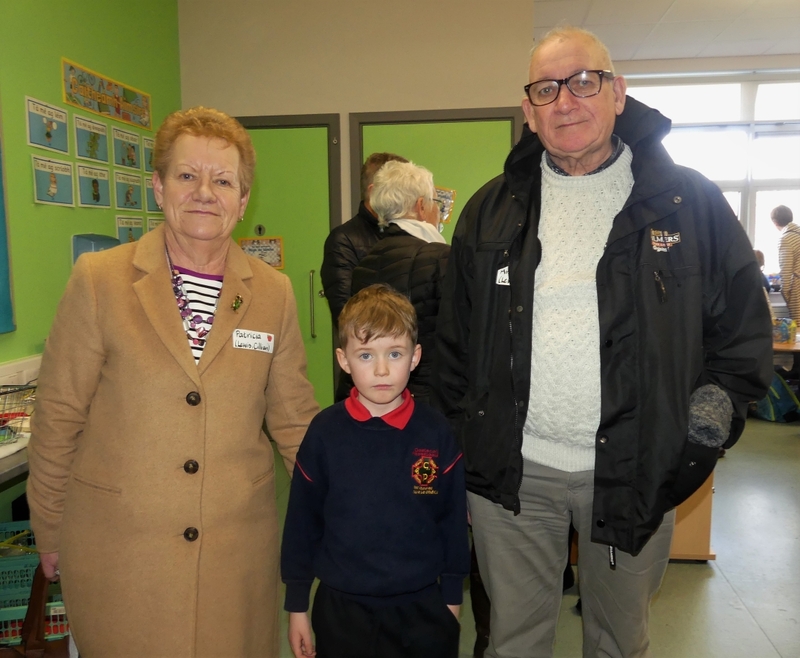 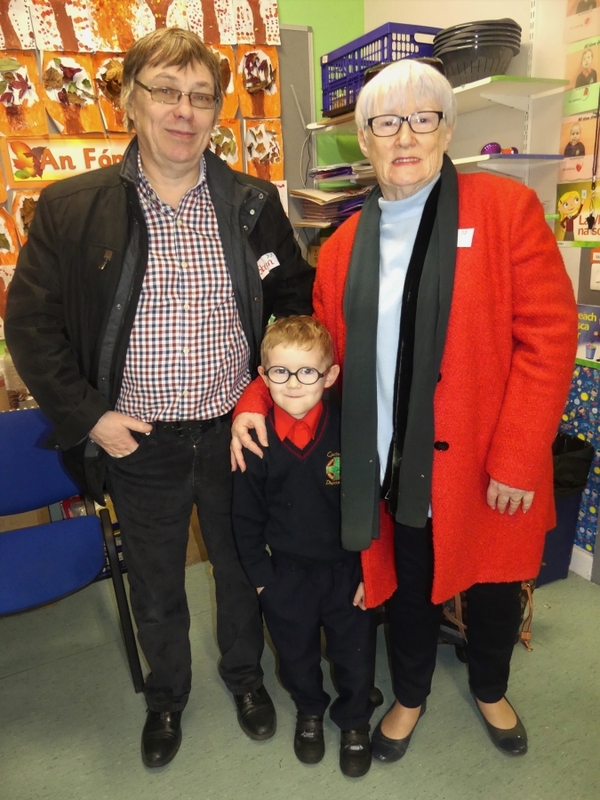 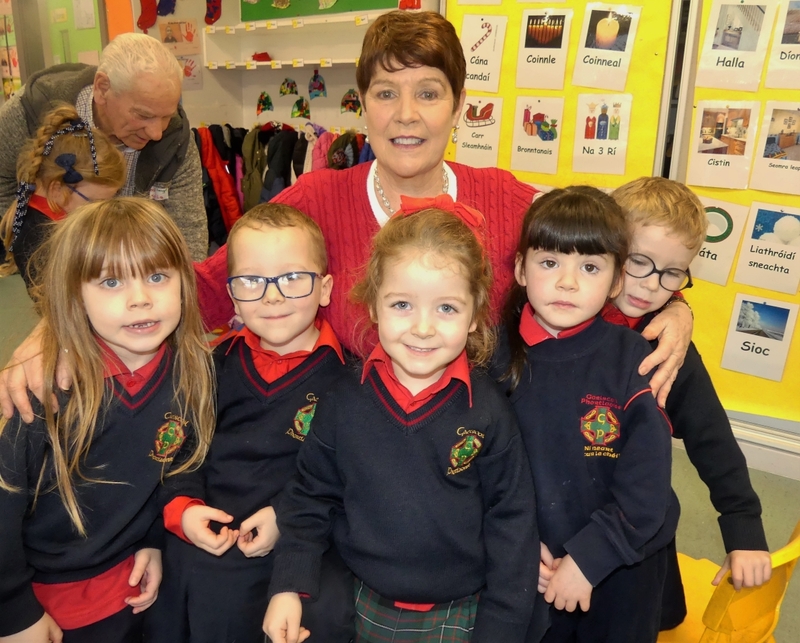 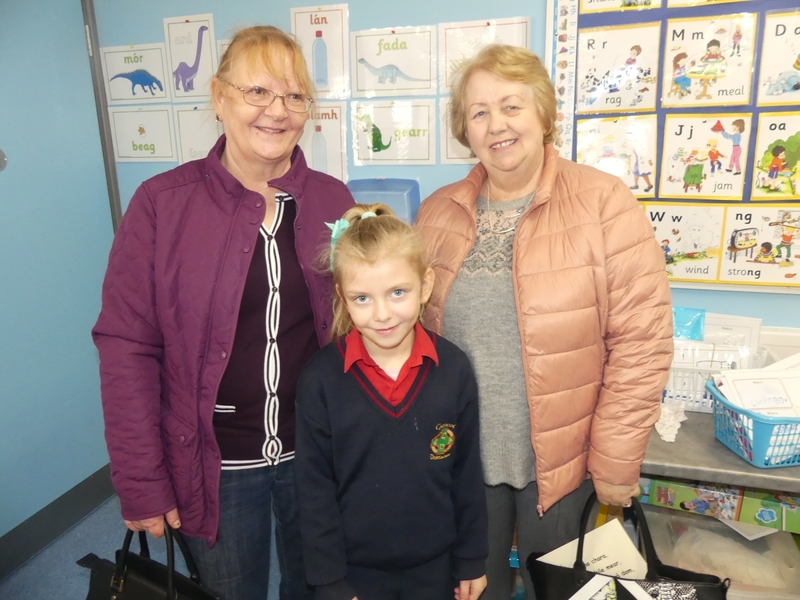 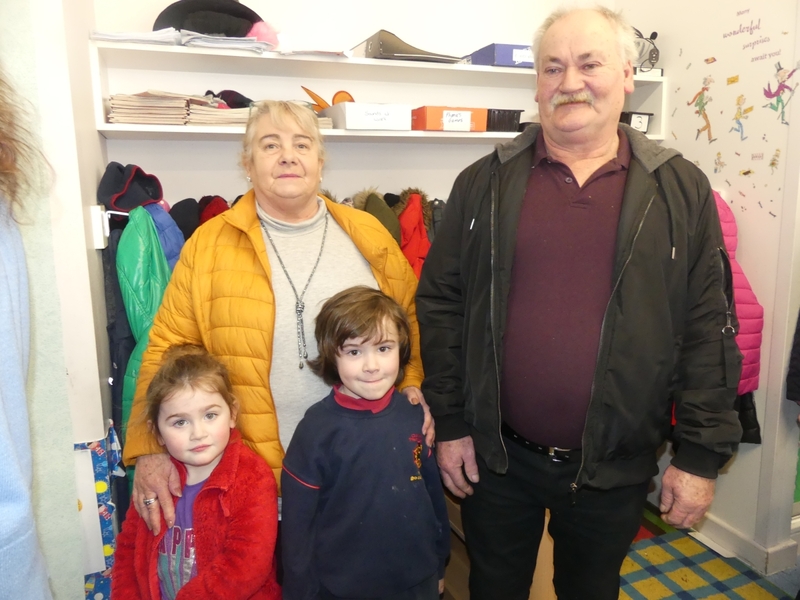 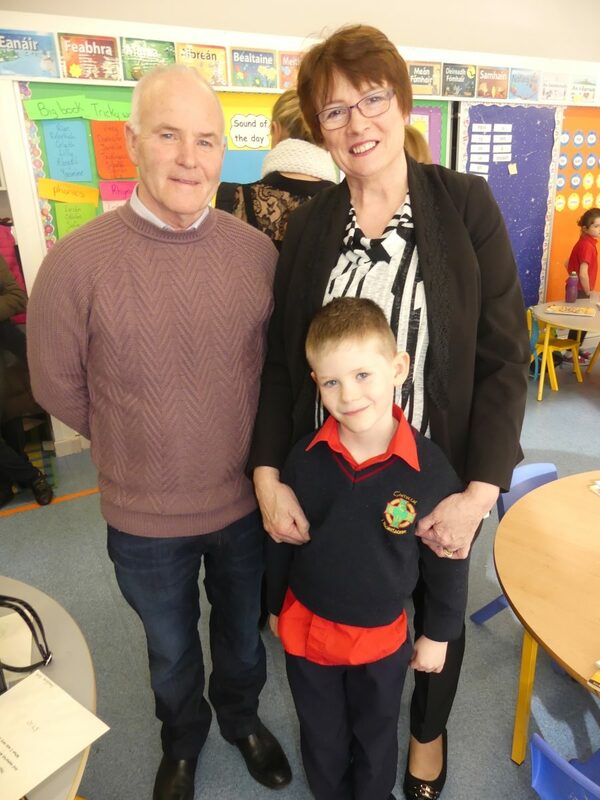 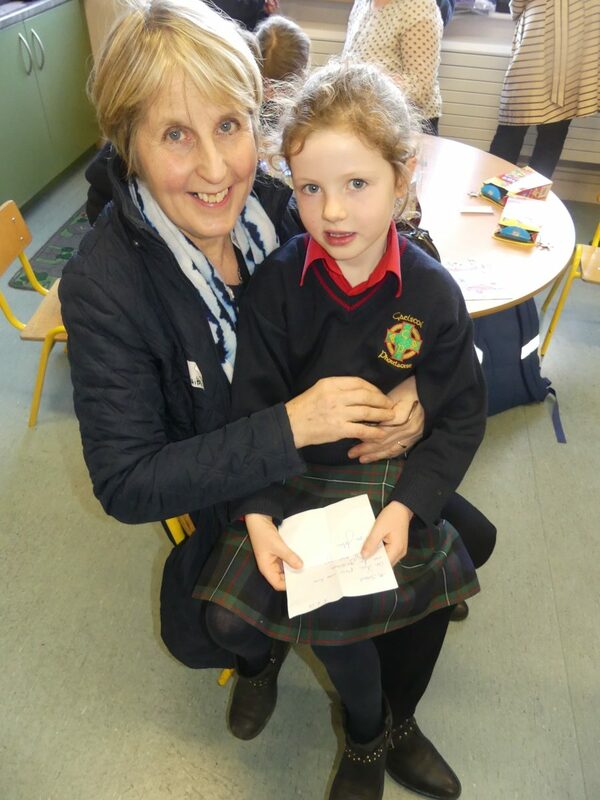 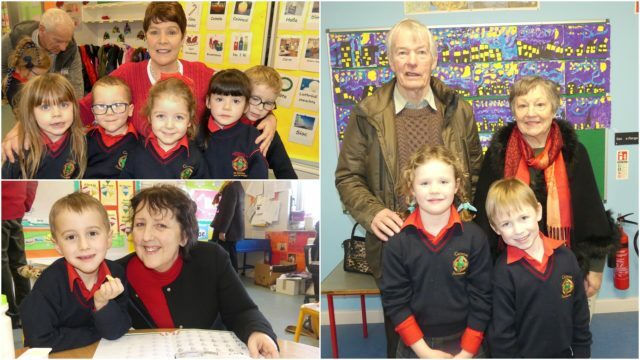 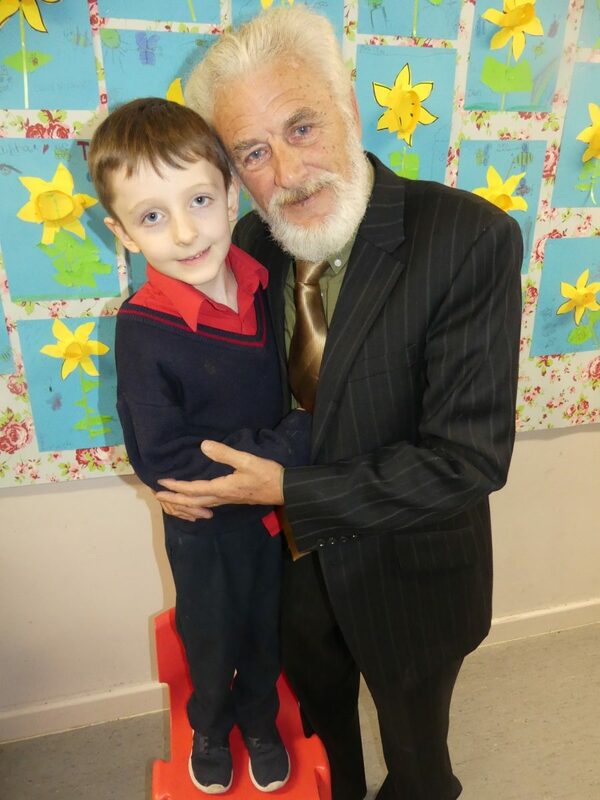 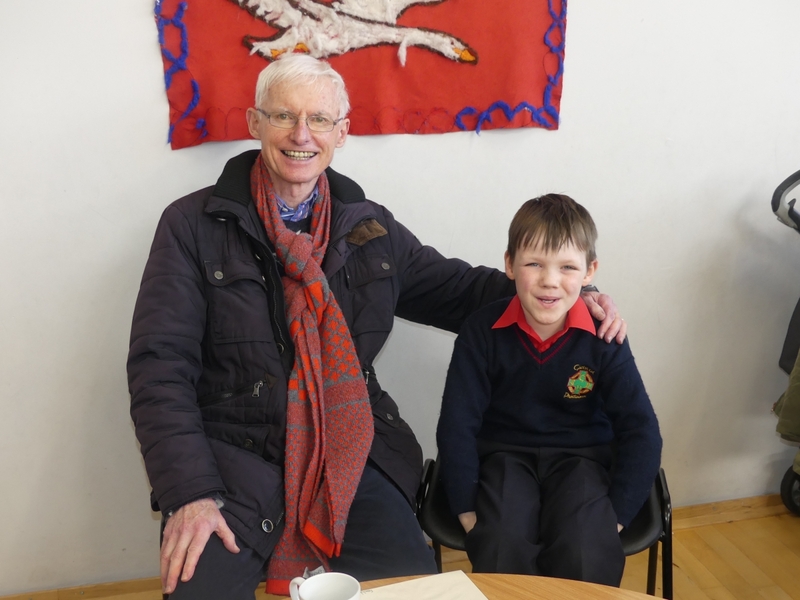 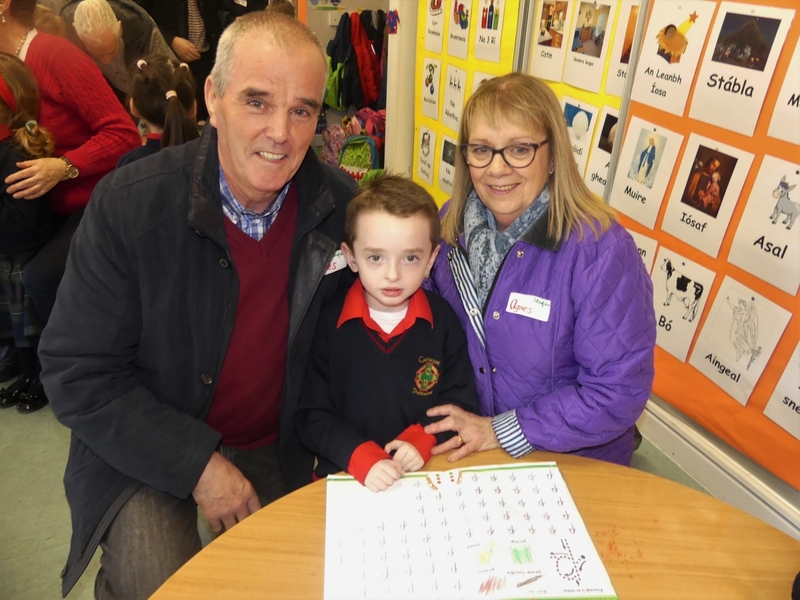 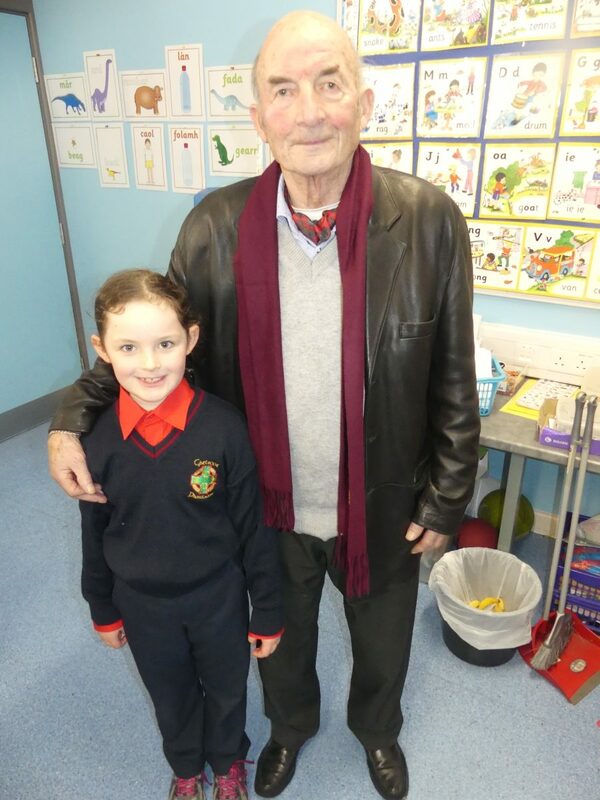 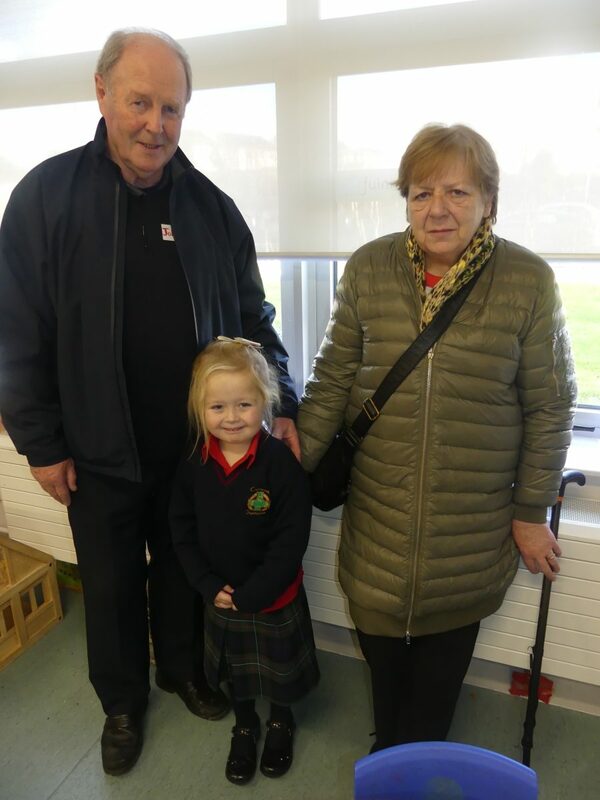 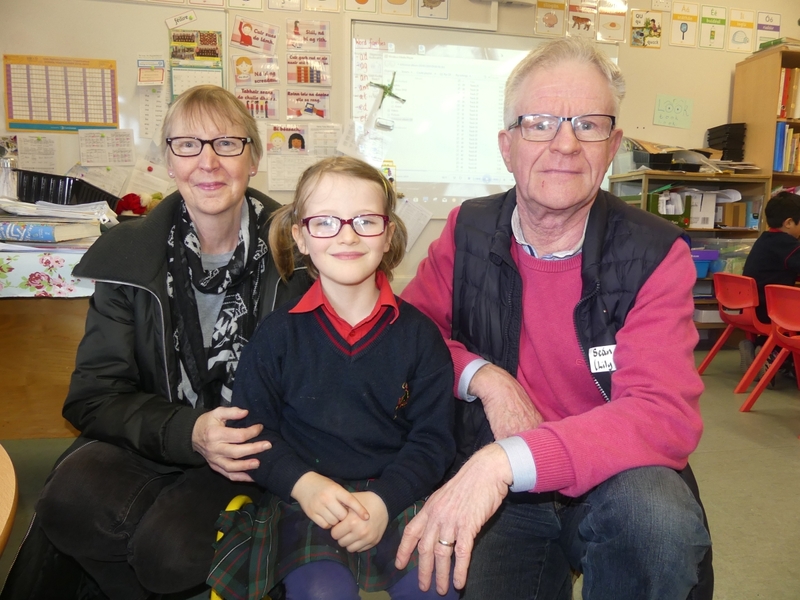 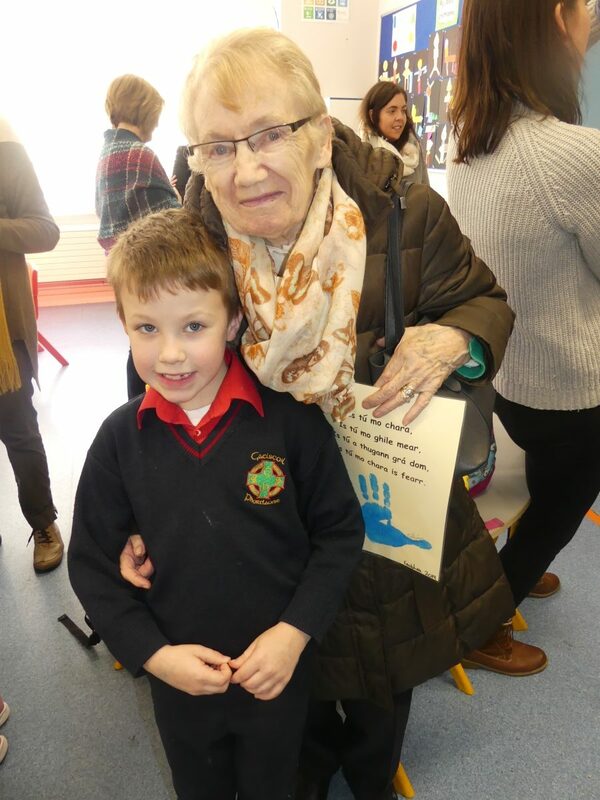 Grandmothers and grandfathers were given the royal treatment as Gaelscoil Phortlaoise celebrated their Grandparents day. 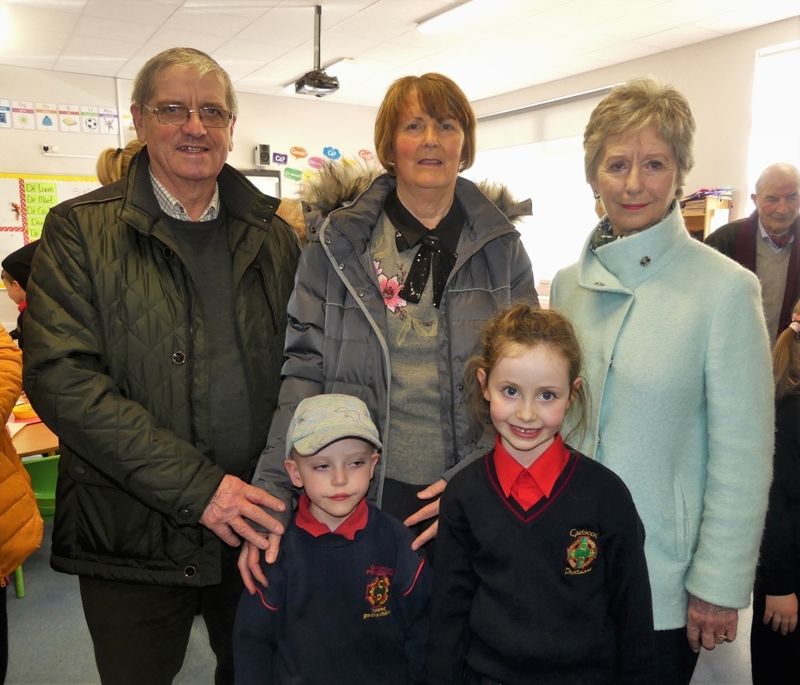 The day is aimed towards celebrating the important roles that grandparents play in the lives of children. 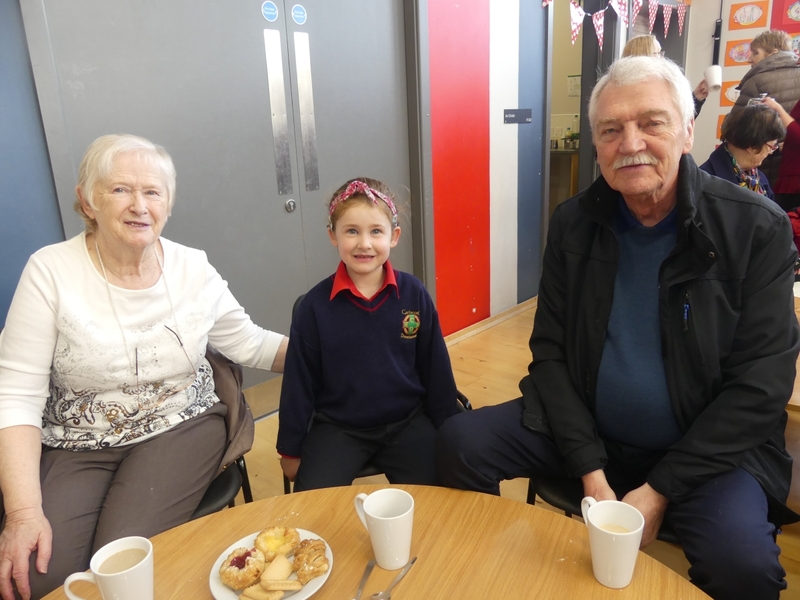 Grannys and granddads were mingling happily with each other as their grandchildren rolled out the red carpet for their relatives. 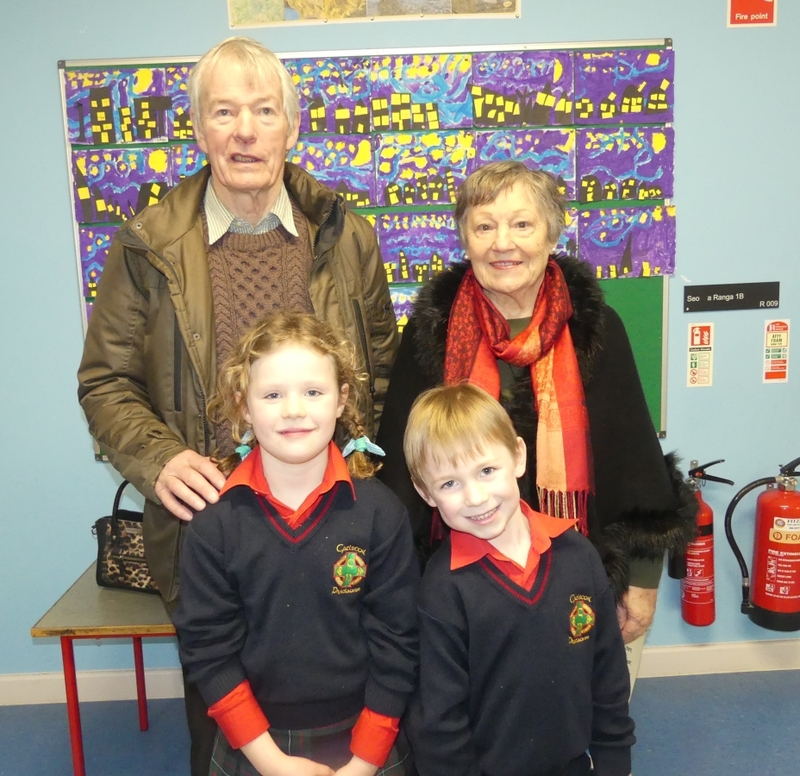 The kids were delighted to see their families and their smiling faces are reflective of that. 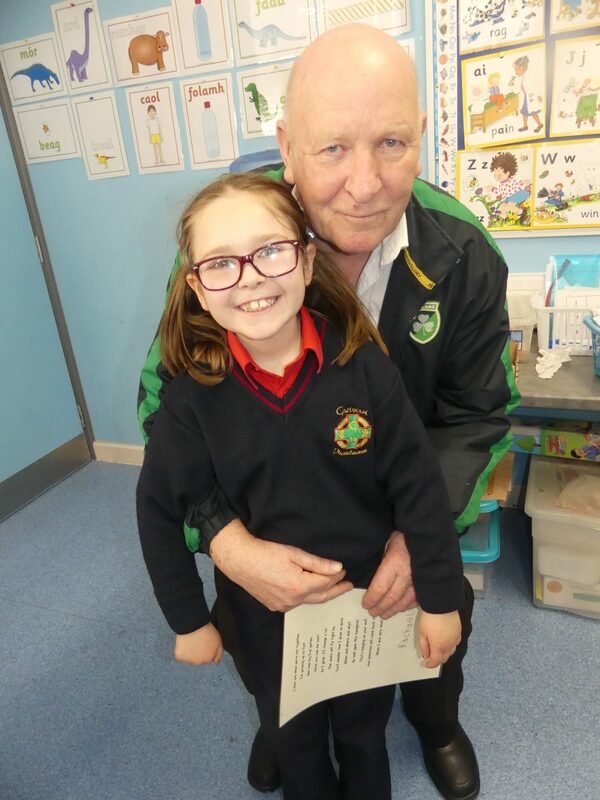 It was a brilliant day and fair play to the school for organising it. 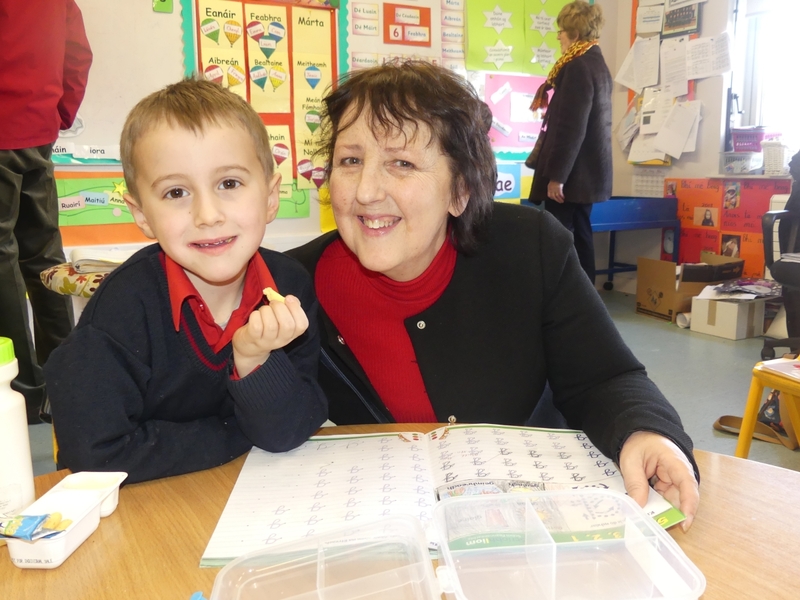 Our photographer Julie Anne Miller was there and she captured some great pictures.